2 more months to Christmas and we will bid farewell to 2016! This is not a new song any more, but I would like to share it with all of you for free. 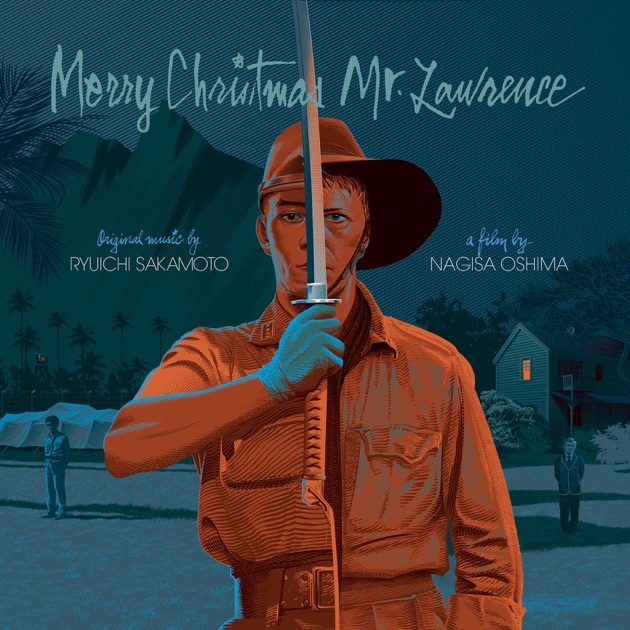 Composed by Ryuichi Sakamoto, this is a soundtrack from the film Merry Christmas, Mr. Lawrence (戦場のメリークリスマス). Over these years, this song has become very famous that lots of you might find it very familiar but can’t spell its name on top of your head. Download link for Goodbye Mr. Lawrence Complete Piano Sheet. I hope my Christmas doesn’t feel as melancholy as this song. This entry was posted on Sunday, October 9th, 2016 at 6:51 pm	and is filed under Christmas, Free Piano Sheets, Movies and Their Music, Musical Instruments, Piano. You can follow any responses to this entry through the RSS 2.0 feed. You can leave a response, or trackback from your own site.